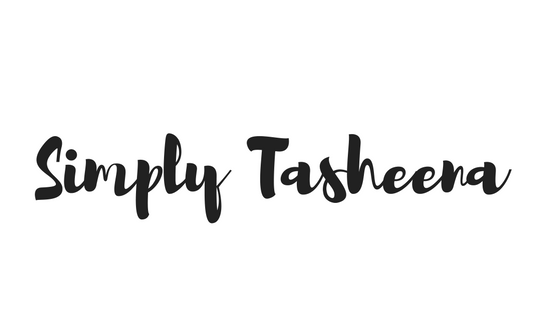 In September, I embarked on the thirty-day vegan challenge. I honestly wasn't sure where I was going with this and how long it was going to last for. You may be asking why would you go on a vegan challenge. My response is why not! If you know me, I am on the whim type of person. I became a pescatarian a couple of years ago. It first started off with me stop drinking soda, which then led to me stop eating red meat and then I stopped eating poultry. Oh, what a journey it has been. I noticed over the last couple of years my body has been rejecting dairy. And I one of those people who felt that they could not go vegan for because of their obsession with dairy products. Give up ice cream and pizza? Ummm, No! I started my journey in mid-September and boy it hasn't been easy. I really never noticed how many products that I was eating were non-dairy. Even cereals! My thirty days was pushed back my first full week due to not eating a non-vegan item. I noticed that so many places just don't cater to vegans. Even veggie burgers are sometimes made with egg in it. Which at times during this journey and taught me patience. It taught me to be creative as well. It also taught me to continue to look at challenges as opportunities. I had no idea how creative I would become when it came to creating meals for myself. I was already making vegan recipes. However, I defiantly took it up a notch! The question I get asked most is will I continue to live a vegan lifestyle? I honestly can't say yes or no. I'm honestly just enjoying the journey. Below I'm sharing a couple of tips on what has helped me along this journey. 30 days is a lot. Good for you in sticking through it. Over this duration of time you would know if it's a journey you want to continue or not. 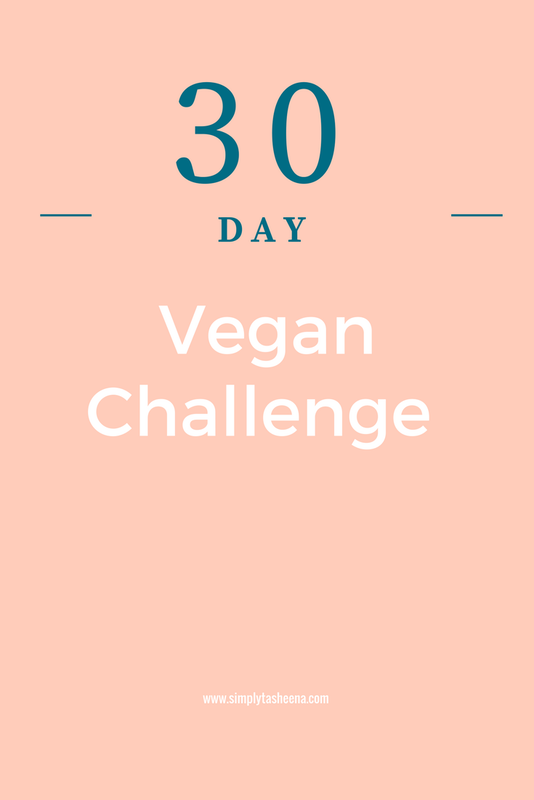 Love the idea of doing a vegan challenge! With my healthy eating habits this is definitely something I would try. I have always wanted to try being vegan- their food is actually super delicious! Such an inspiring post! This is something I am not sure that I could do but love that you have shared what helps. I have friends that are vegan and I am stunned by how easy it is for them. Wow, it’s challenging, surprising, and utterly worthwhile journey ! I guess departing from the eating and cooking habits you’ve developed over decades is challenging. I would probably missed butter and cheese (way more than meat). So my own challenge would be: "become more vegan than I am currently". Even if I don’t want to take me up on the month-long experiment, maybe I can eat a vegan dinner three times a week. I applaud your commitment, despite not feeling like you live in a place where the culture is supported. They say if you do something for at least 21 days, you can form a habit, and change behavior. Veganism can only serve you to realign the needs of your body for you to better understand yourself. Your post is inspirational! Thank you! That is truly awesome, I have thought about trying Vegan meals for a week before. I never got myself to do it, your post is an inspiration to me, maybe I will give it a try soon.